Dr Terry Wahls was diagnosed with Multiple Sclerosis in 2000. As a medical doctor, she knew too well the prognosis and as she set about treating her condition the best she knew how. Sadly she found herself becoming more unwell as the days and weeks passed on. As she researched her condition to find something to address the progression, she began to look into supplements and vitamins that had been said to assist with progressive brain disorders. Whilst this was useful, her condition continue to progress. It wasn’t until she began to look into functional medicine with the latest scientific discoveries that things really started to turn around and she was able to transit from her reclined wheel chair and begin walking. 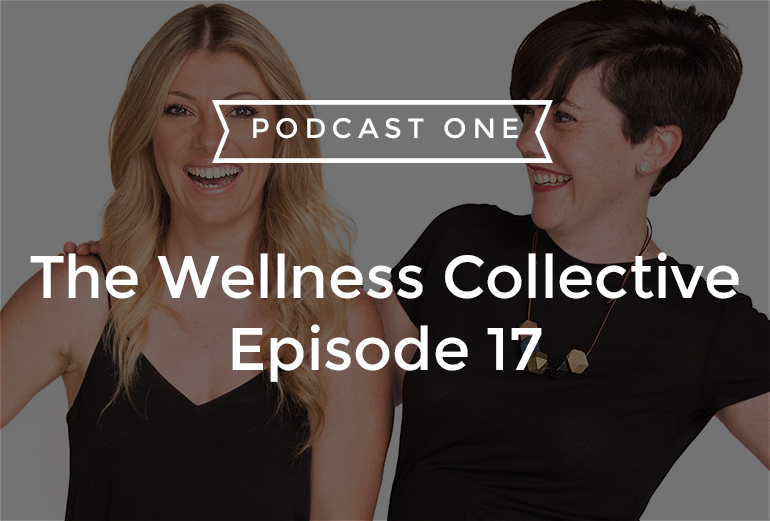 We hear all about Dr Wahls life changing treatments which she now shares with others who too are suffering, in today’s episode of The Wellness Collective. Listen in via itunes or podcastone. 01:05 – Dr Wahls used herself and her MS as an experiment to find out whether you can heal yourself from chronic disease. 02:50 – Dr Wahls, a conventional physician, was at first sceptical about vitamins, supplements and complimentary alternative medicines. Until she got diagnosed with MS.
04:32 – Being a Dr herself, she looked for the best MS researchers and started experimenting. Her health was still on the decline until her big A-HA moment in 2007. 06:00 – Dr Wahls talks about her breakthrough that showed results! 07:00 – Sometimes trailing something is really the only way to know whether it will work, Dr Wahls is proof of this! 08:08 – This experience became the basis of her own research. 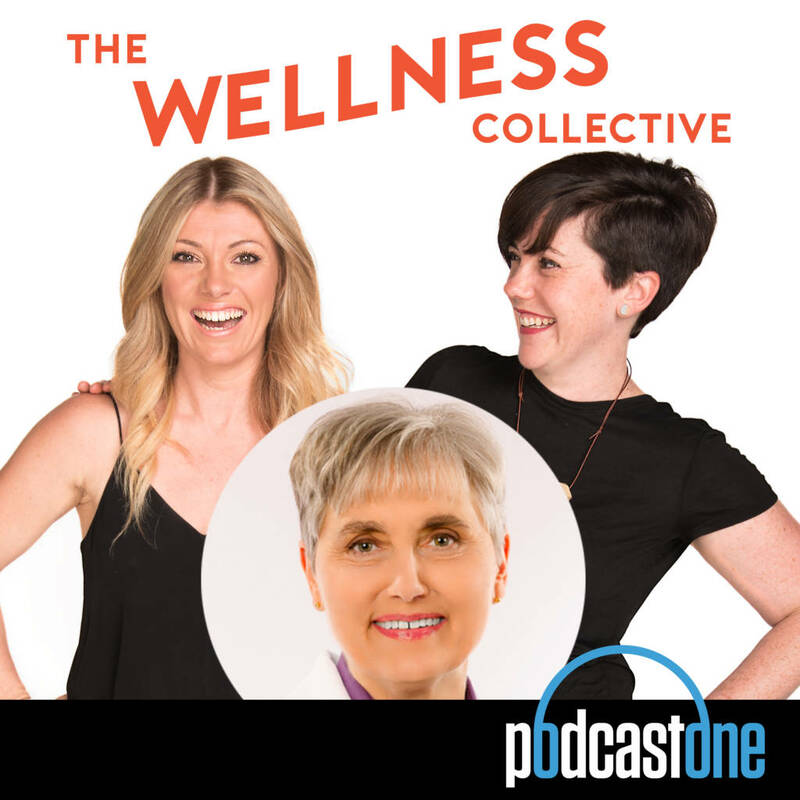 09:02 – Dr Wahls talks about her effective method for improving life and reducing the symptoms of MS.
10:00 – We asked Dr Wahls if a change in diet and lifestyle should be the first point of call. 11:10 – Does the microbiome change the risk of MS and other auto immune conditions? 13:05 – We asked Dr Wahls if what’s going on within the body should always be our first port of call. 14:00 – Is all food is equal? 16:30 – We talk about how to grow internal desire to make dietary changes, it takes a big commitment! 20:25 – Dr Wahls has an amazing book and she is touring Australia in April! 20:40 – As a parting thought, we asked for her top tips to get started? 23:00 – We ask Dr Wahls one last question: what are her thoughts about Dr Google and patients coming to her armed with knowledge? Connect with Dr Whals via her website. She is currently touring Australia. Find out more here.